Last Saturday night, a few buddies and I checked out Fuzion 99, a Mexican and Latin Fusion restaurant in the St. Clair West neighbourhood of Toronto. The restaurant had a club-like atmosphere with dimmed lighting and a DJ playing some Latin music such as Salsa, Merengue, and Bachata. 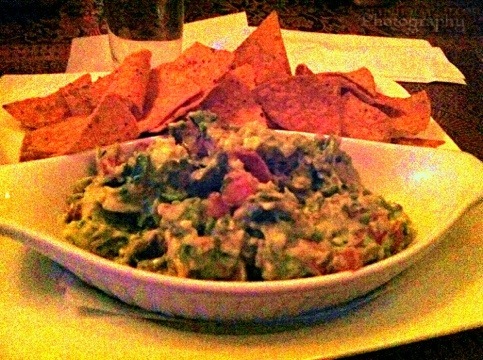 One of my friends ordered the guacamole to share, and it came with warm tortilla chips. The guacamole was very well made with various layers of flavour. It had the right amount of acidity, balanced with the sweetness of the avocados. 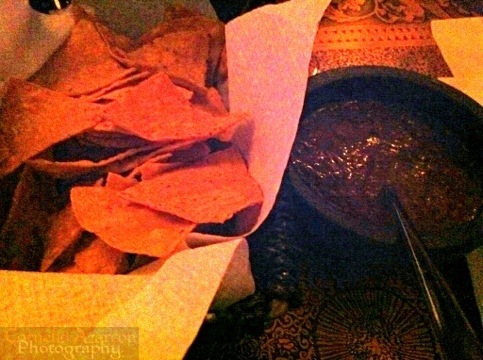 The waitress also served us some more warm tortilla chips with chipotle dip. It had a nice spicy kick to it, as well as having a hint of sweetness and smokiness to it. 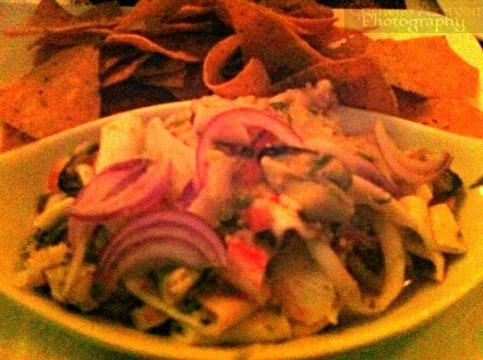 For my first dish, I ordered the Ceviche Mixta ($16.99), an assortment of seafood including mussels, shrimp, and squid. The ceviche was very refreshing, and had great flavour to it. The onions were just the right amount, and did not overpower the dish. It wasn’t also very sour which did not ruin the taste buds, which made the dish all the more enjoyable. 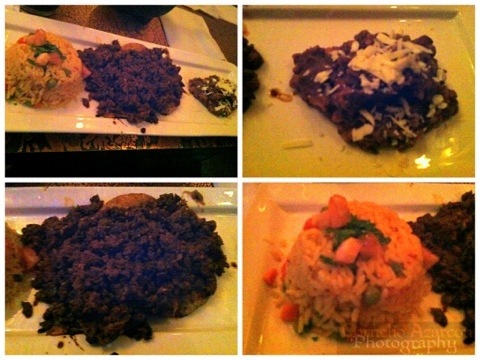 For my second dish, I ordered the Plato Asteca ($18.99), which consisted of grilled chicken topped with diced chorizo in spicy chipotle sauce, with rice and retried beans. The dish had a nice balance of spiciness and smoky flavour, and was just a very enjoyable dish. 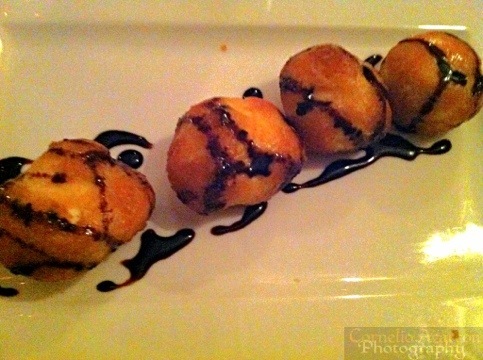 For dessert, I ordered the deep fried ice cream ($5.00), which were the size of donut holes. It was like eating a fried cream puff with a frozen center. Overall, really enjoyed the meal, the service was great, and will definitely return again. The waitress was very attentive to our needs and would ask us frequently if we needed anything. Thank You for a wonderful meal.